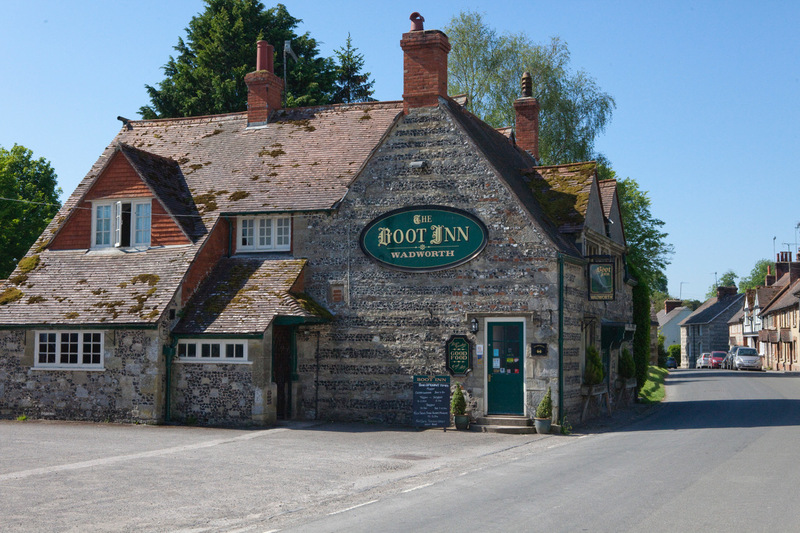 The Boot Inn is a Grade II listed building built in the mid 1600’s of flint and limestone bands with a tiled roof which was formerly thatched. 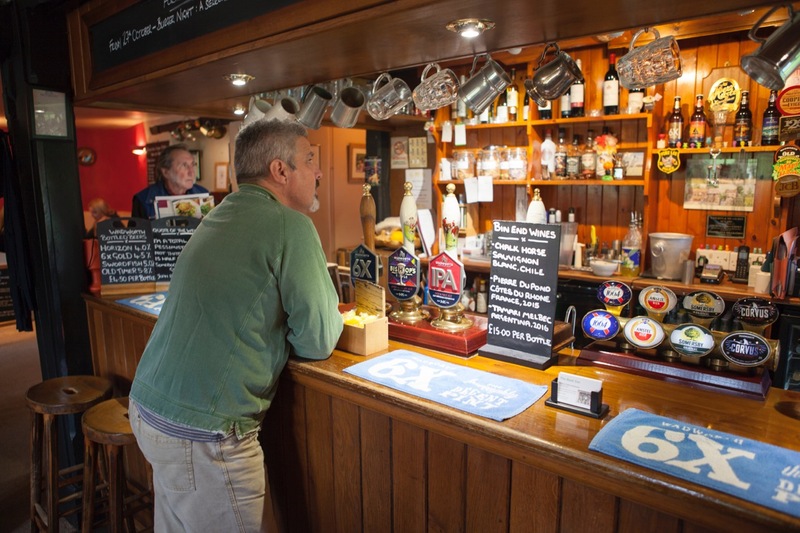 Many inns came into existence after the 1830 Beerhouse act, an act of parliament brought in to help stimulate the economy. This enabled individuals to sell beer without a formal licence and it would have been under this arrangement the William Kyte, a master shoe maker, opened the Boot. The first surviving record of the inns name is in the Kelly’s directory for the area in 1848. 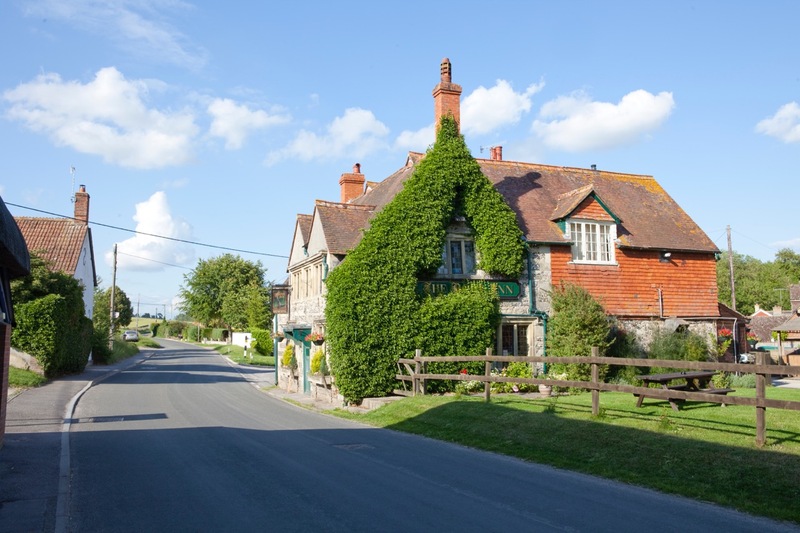 On the 24th of August 1897 the inn was granted an alehouse licence which allowed it to sell cider and spirits as well as beer. At this time it was licensed for six days a week, closing at 9.00pm. 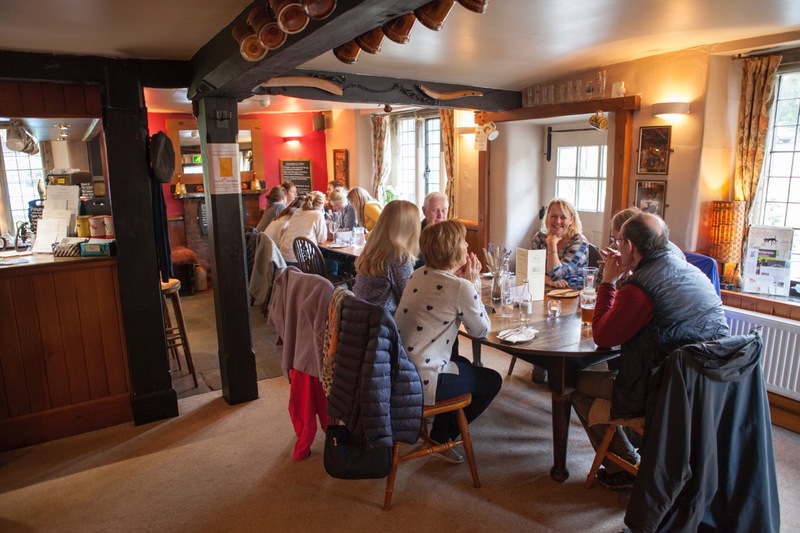 During this period the Boot Inn was part of an estate which comprised of the houses, cottages, principal farms and inns in the parishes of Winterbourne Stoke, Berwick St James, Stapleford and Steeple Langford. The estate changed ownership several times between 1896 and 1920. 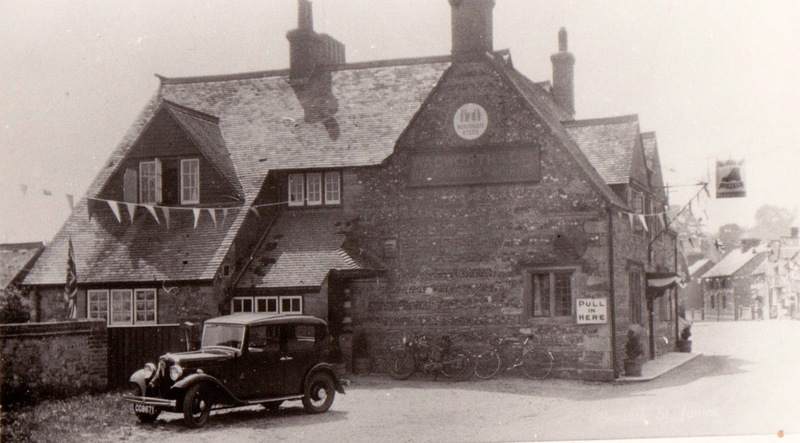 In 1921 the estate was offered for sale at auction in various lots and Wadworth brewery bought lot 3, The Boot Inn. It has remained a Wadworth tenancy from that time and was granted a seven day licence in April 1951.